A fundamental part of aquarium maintenance is looking after the water: good water parameters are a basic requirement for keeping an aquarium’s fish and plants healthy. It is therefore particularly important to conduct regular partial water changes, which help to maintain stable water parameters, as well as to check the water parameters as required. 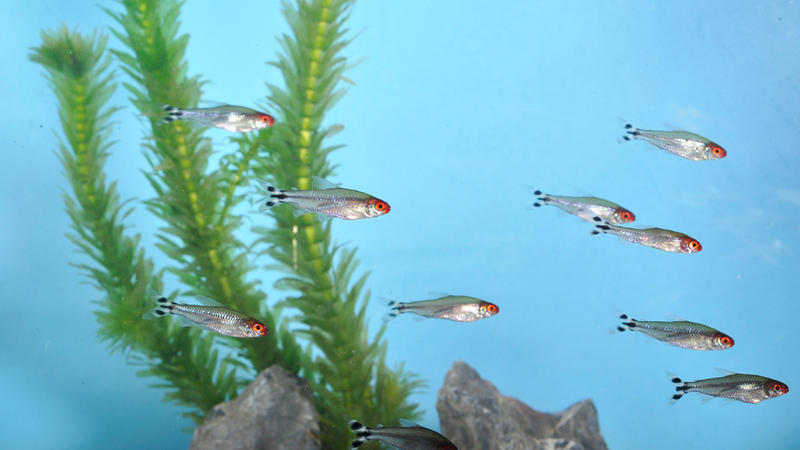 Regular partial water changes create a stable ecosystem in the aquarium. In an aquarium packed with ‘life’ it is perfectly normal for waste products to gradually collect and important substances dissolved in the water to be used up. However, this also means that even with an intact ecosystem, the water parameters in an aquarium can become unbalanced: for example, if the waste products such as fish excrement or even plant or food residues get out of hand or the fish consume too many useful substances (e.g. minerals). This can result in cloudy water, fish that become ill and yellow plants. It is therefore even more important to keep the water quality and water parameters in the aquarium stable at all times. Partial water changes play a central part in this. Unlike rivers or the sea, aquariums have a closed system: there are no automatic currents that remove pollutants and supply organisms with new useful substances. Fresh water introduced into the aquarium via partial water changes ensures that the concentration of pollutant substances remains low and new minerals are added to the aquarium water. The aquarium owner must conduct this task by regularly (depending on the individual needs of the aquarium) replacing part of the aquarium water with fresh water. Most people use normal tap water for this purpose. However, it is important to treat the tap water prior to its use in the aquarium as the concentrations of some substances in tap water, e.g. chlorine or metals, which are and must be safe for humans, can harm fish. 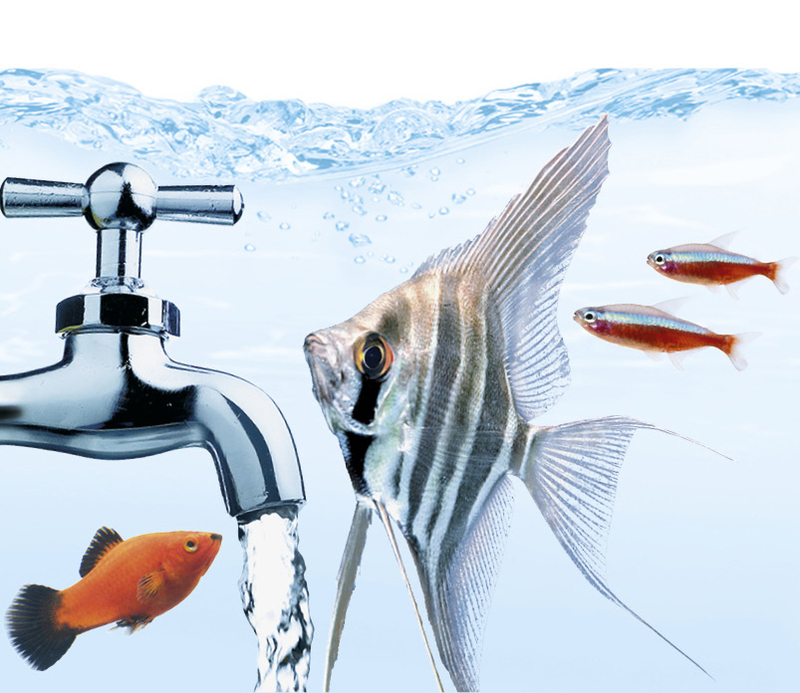 Aquarium-specific water treatment is therefore advisable.